Just when I thought I had gotten to a country where I wouldn’t have to deal with changing all the clocks twice a year, the Mongolian government decided just a few weeks ago to adopt daylight saving time (DST). First they didn’t have it. Then they did (1960, and changing the time frame in 1985). To complicate things, a huge number of people weren’t even aware that the government had decided to begin DST again, so many people didn’t change their clocks. After all, they don’t have the luxury(?) of being used to changing them twice a year. The time change was officially at 2am on Saturday, March 28, but those who weren’t aware of it (read: the vast majority of the parents of our students at the Bookbridge center) showed up an hour late to whatever they had going on. I knew many people would either forget or weren’t aware at all about the time change, so I posted in the Facebook group we made for our adult beginner’s English class to remind them so that they wouldn’t be late for the class I taught yesterday, but we don’t have a way to contact all the middle and high school students who come to our Bookbridge English classes. But hopefully everyone will be on the same page by Monday so I’m not the only one showing up to work on time. And of course Mongolia’s DST doesn’t correspond with America’s, making it even more difficult to keep track of how many hours ahead I am of my family back home. When I first came to Mongolia, it was DST in America, and I was 12 hours ahead of my family on the east coast. But then when DST ended, I was 13 hours ahead. Then of course daylight saving started again in the US earlier in March. Back to 12 hours. And now daylight saving has started up in Mongolia, bringing it back to 13 hours. And of course DST ends at different times in each country as well (September in Mongolia, November in the US), so I get to deal with it even more in fall! Maybe I’ll just bookmark this handy little web page that lets me know the official time here in the UB time zone and when the DST changes are for the next few years (unless, of course, the government decides to ditch it again). 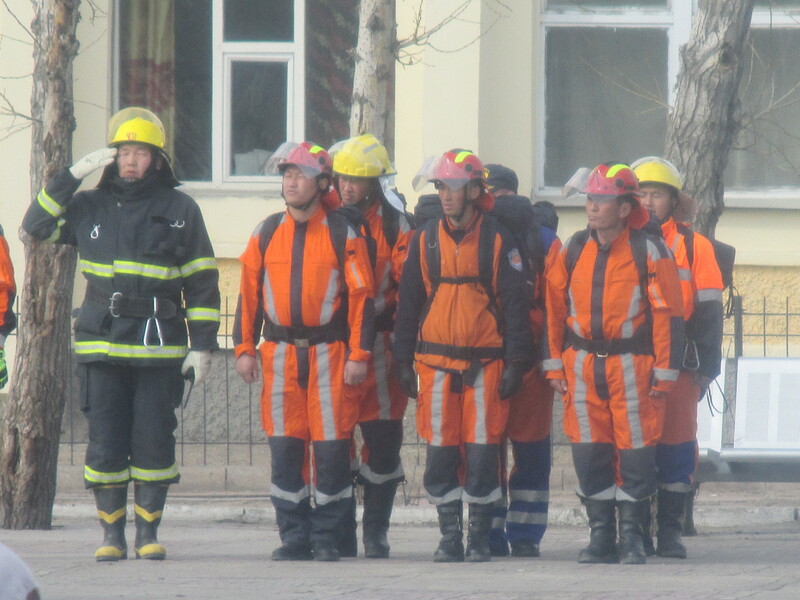 Yesterday there was a planned emergency response drill here in Uliastai. 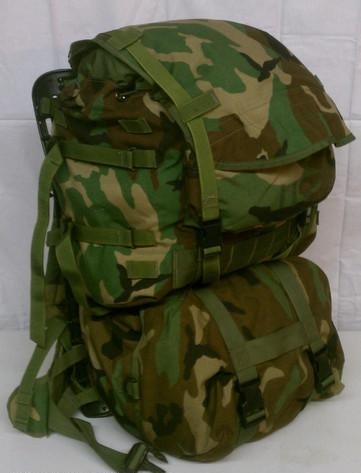 A couple days earlier had I noticed a large, camo military pack next to my coworker’s desk in our office. As she is not in the military (that I know of…) and camo is not quite her style, I asked what it was for. She told me there would be an earthquake drill later in the week and that she’s part of the emergency response team. 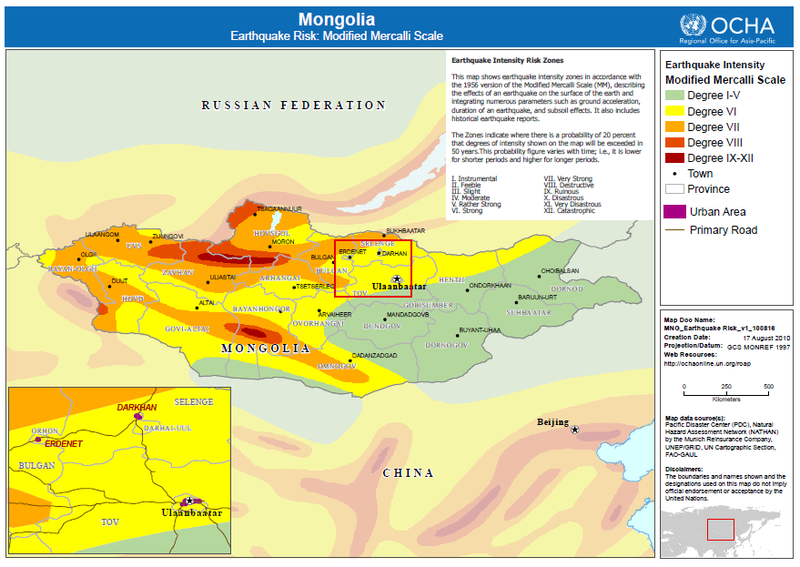 Now, earthquakes aren’t super common here in Mongolia, but when they do occur, they’re generally here in the western region. My coworker opened up her pack and showed me what was inside: your basic emergency response stuff like food, water, whistle, flashlight, medical supplies, gloves, etc. She also had a set of military fatigues that looked very similar to the American military uniforms with the pixellated camo pattern. I found out on the day of the drill, when she was wearing them, that they were old US Marine Corps combat utility uniforms. They even had little “USMC” acronym in some spots of the pattern. When it was time for the drill, the loud emergency sirens went off through town. My coworker put on her uniform and pack, and I followed her out because I wanted to get pictures of this. 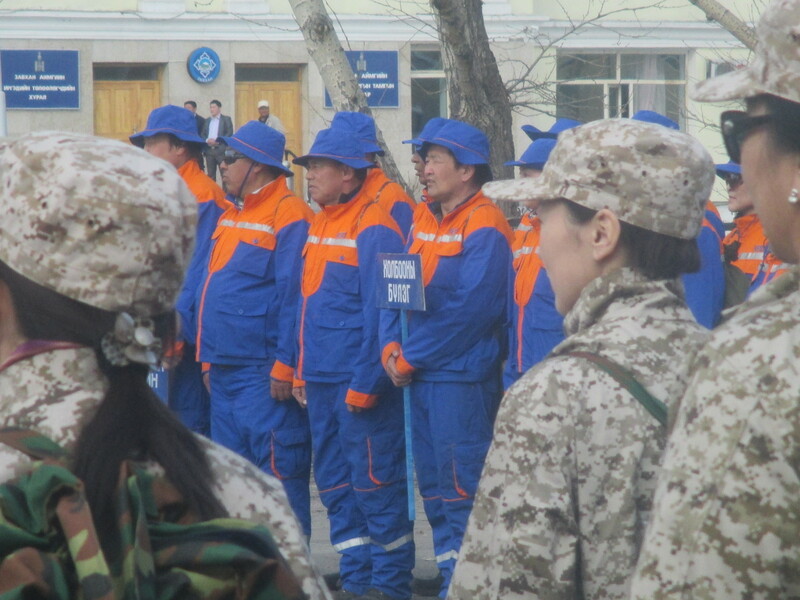 Then I realized that almost every worker in the health department was part of this emergency response team. 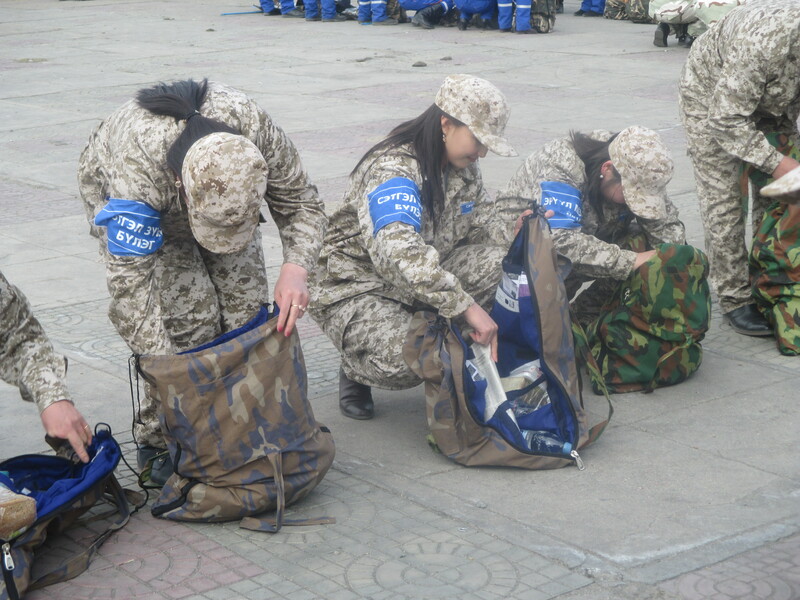 After all the marching and getting into formation, everyone had to quickly open their packs and arrange the contents so the head honchos who walked by could inspect and make sure they had everything. After everything had been inspected, they were allowed to pack everything back up. Then they were just…done. 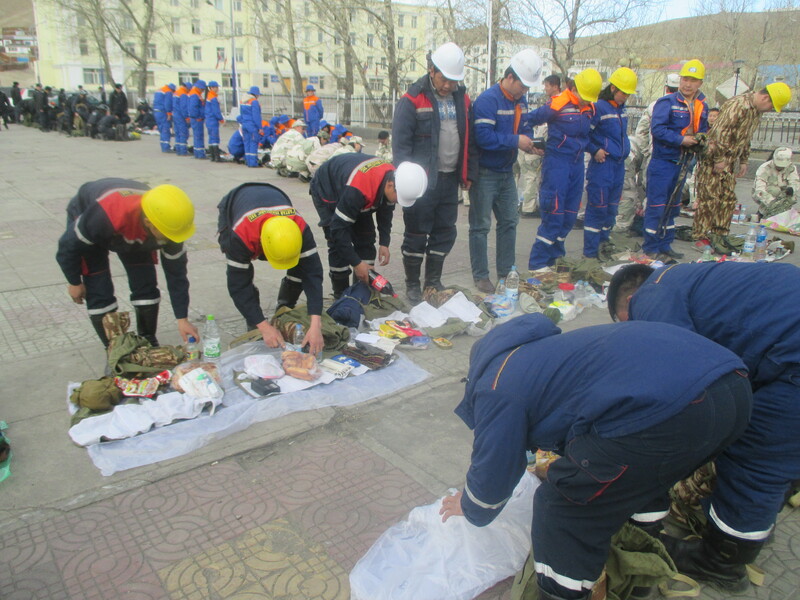 I’m assuming they had actual training for their specific duties at some point and that this was just a drill to see how quickly everyone could gather and make sure they had all the right materials. One of my coworkers told me that when they did it last year, it took an entire month, so I’m assuming that involved training. And it’s nice to know they have some kind of emergency management system in place, though it will be even nicer if they never have to use it for real while I’m here. 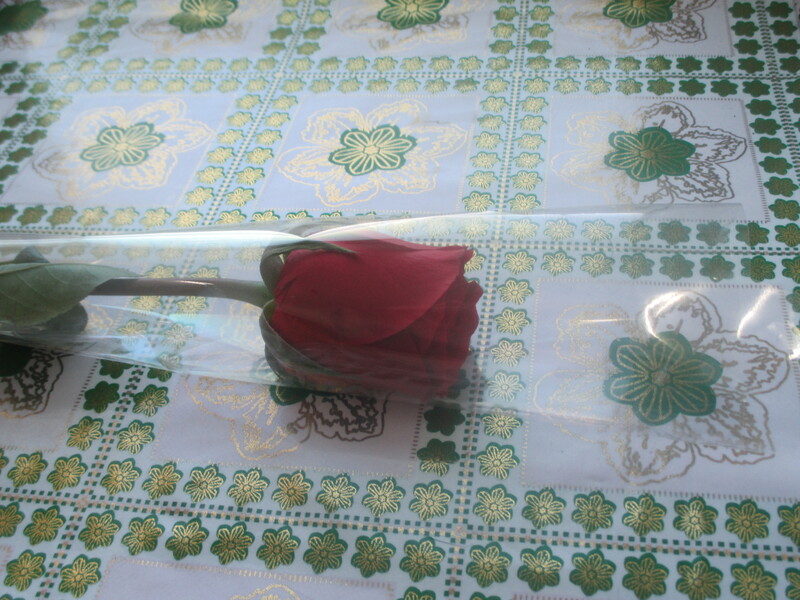 March 8th was International Women’s Day. Many of you have probably never heard of International Women’s Day (IWD), as it’s not really celebrated in much of the world outside of Asia, Eastern Europe, and a few random countries in Africa. 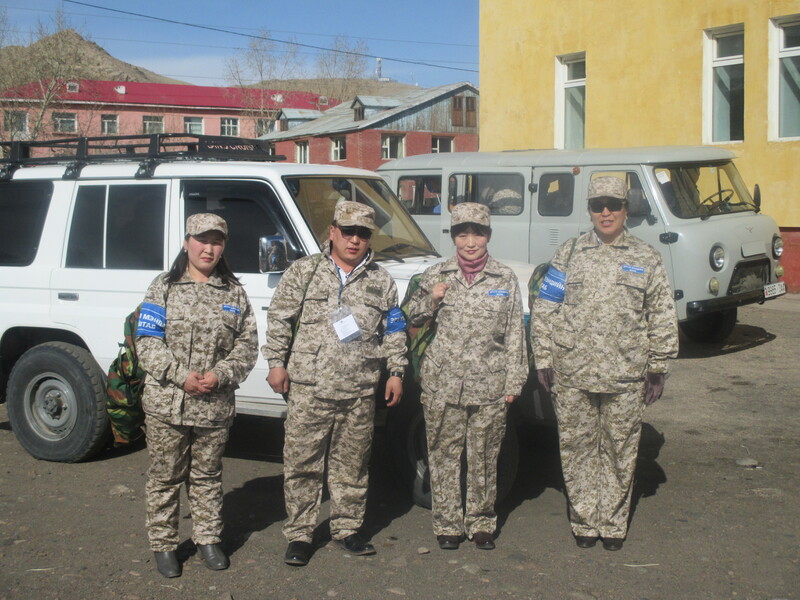 In Mongolia, IWD is an official holiday. But of course, it was on a Sunday this year, so we didn’t get a day off work or anything. I don’t know if I’ll ever get used to seeing women, all dressed up, gnawing chunks of meat off the bone until it’s dry. I was scolded for leaving some “meat” (which was really fat and ligaments and other stuff I won’t eat) on my bone, so I said I wasn’t very hungry (which was true). And then there was the vodka. All the vodka. I was offered–I kid you not–10 shots of vodka. Ten. Granted, the shot glasses were on the smaller end so it was more like 5 actual “units” of alcohol or whatever, but still. That in addition to the 2 glasses of wine they served. After the fifth or so shot that was offered to me, I started sneakily filling my glass with the white grape juice that we also had. Then when one of the guys came around with the vodka bottle, I showed him that I already had some and proceeded to drink it, even pulling the old bleh-vodka-it-burns face to really sell the act. But I eventually ran out of grape juice, as I was drinking tons of it to stave off intoxication. For the last couple shots I was offered, I just flat out refused to drink them. 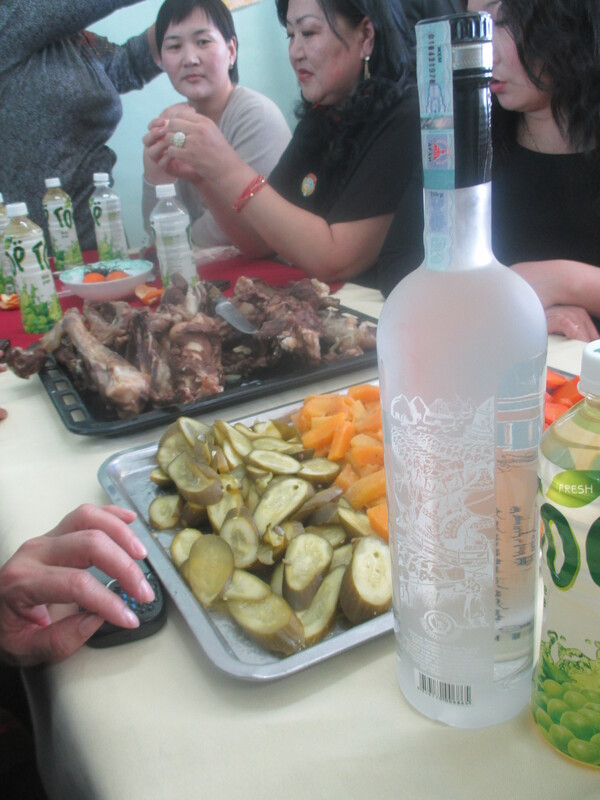 My coworkers know I don’t like to drink a lot (especially not vodka), but it was a celebration, and they were insistent. 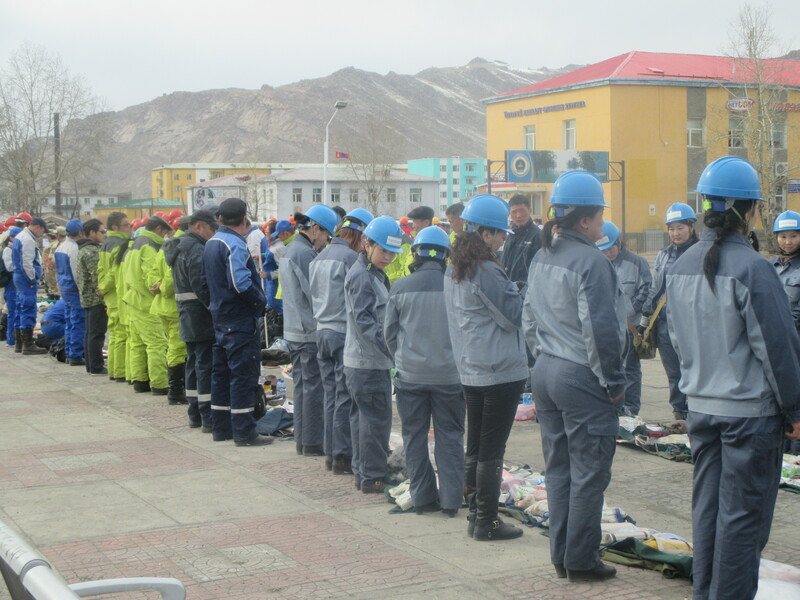 I might have offended some of them, but I know–and they should know, being health workers and all–that alcohol is a huge problem here in Mongolia, and I certainly don’t want to encourage or be part of that excessive drinking culture. After eating, the men sang karaoke for us, the party eventually turning into drunken singing and chatting. I ended up leaving early because I still needed to pick up some groceries and bring wood into my ger. This also may have offended some people–or maybe they were too drunk to notice–but I live alone, in a ger, which is a lot of work, with no family to help out like Mongolians have (Mongolians never live alone). But it was still a nice day and I did have fun. 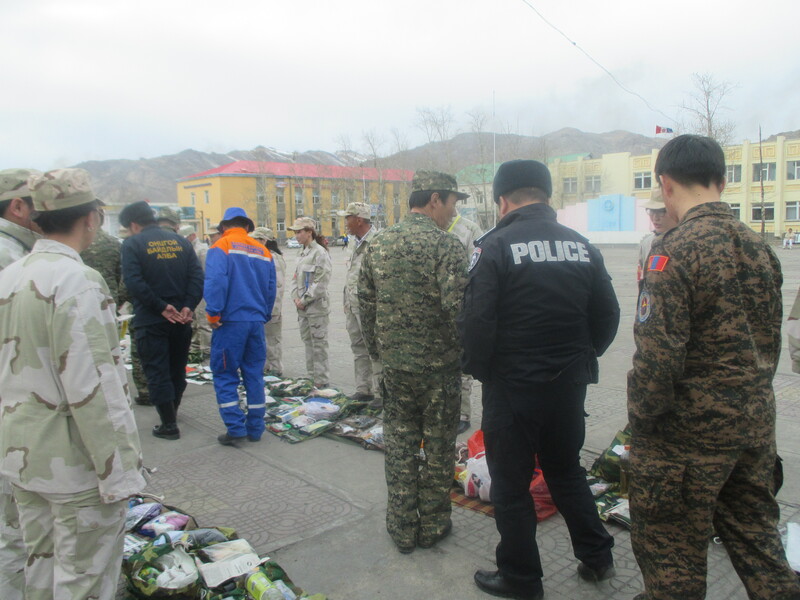 Then, a couple weeks later (March 18th to be exact), there was Soldiers’ Day, the anniversary of the founding of Mongolia’s modern military. 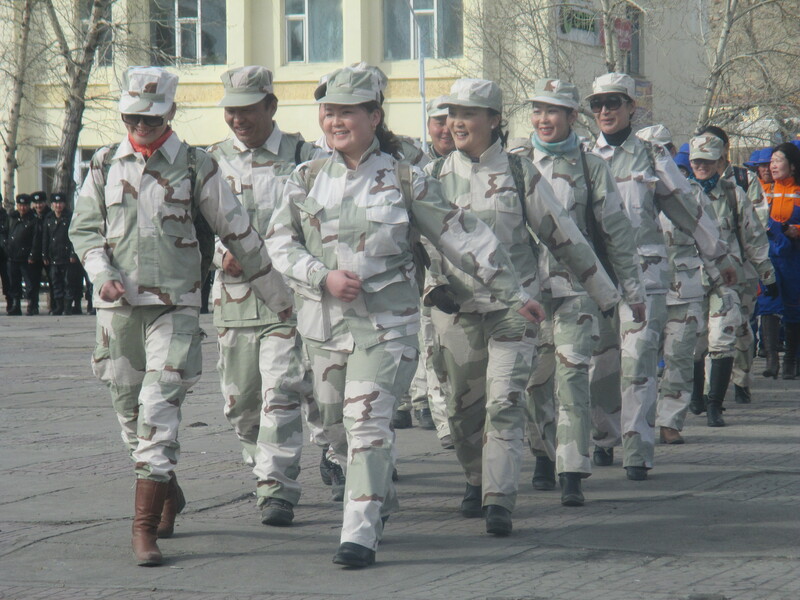 It is also known as Men’s and Soldiers’ Day because it is celebrated as the male version of Mongolia’s Women’s Day. 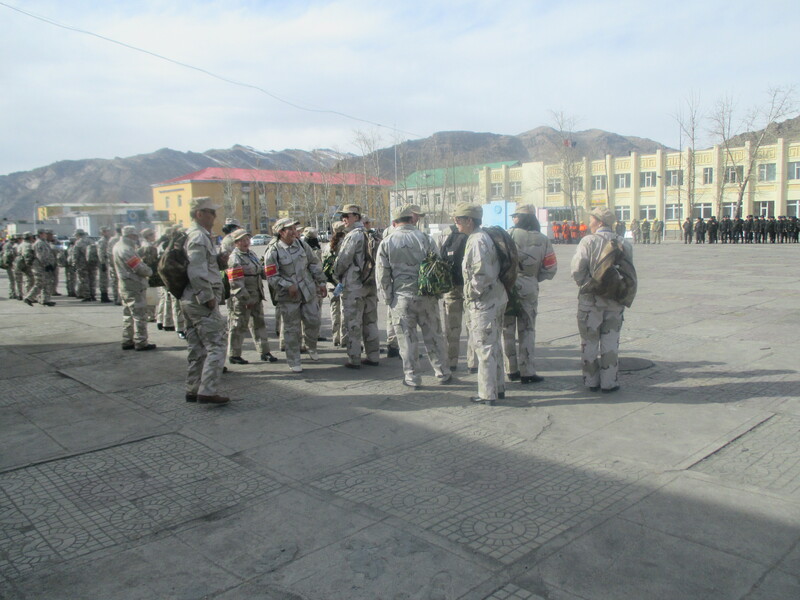 There is an army base here in Uliastai, but it’s in a part of town not exactly close to where I live or work, so I didn’t see what they had going on. 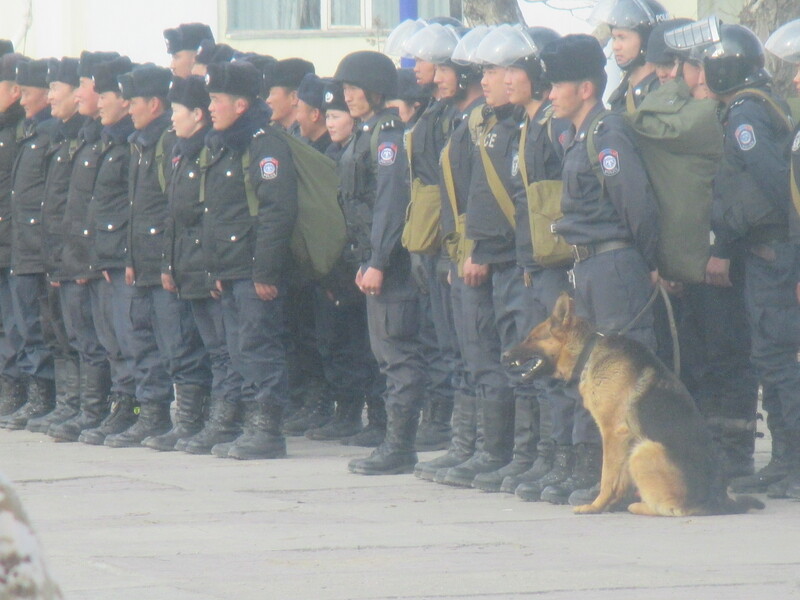 But I did see the police force having a ceremony outside the government building as I was leaving a meeting. And for lunch that day at the health department, the women prepared a nice big meal of the the exact same thing we had eaten for Women’s Day. There was less vodka, however, or maybe I just went back to my office before they had brought out all the bottles.